Black Wolf Ranch started as a dream and is now a reality. I began looking into ways I could live in a rural setting and make a living. During my search I discovered alpacas and began diligently researching these amazing animals. 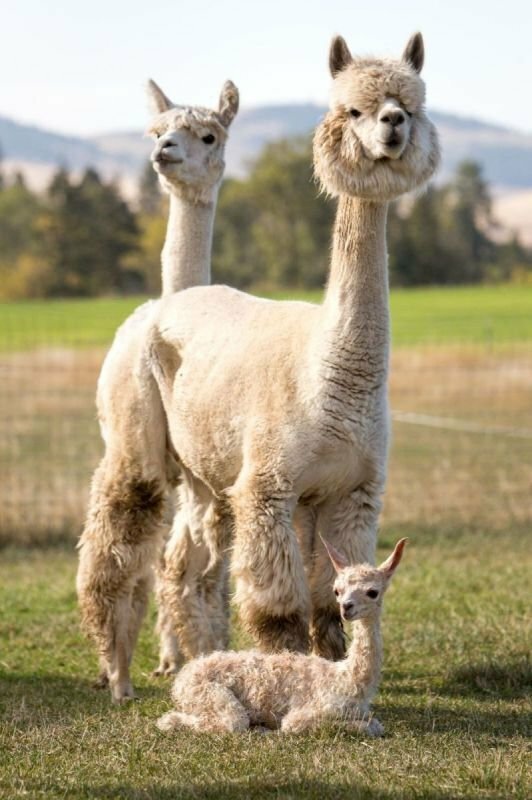 Black Wolf Ranch is now the biggest alpaca ranch in Montana with over 230 animal, and about a dozen sheep. I continue my education daily with regards to the animals and their fiber. I share my successes and failures with our clients, other breeders, and friends. I continue to carefully research and plan our breeding program and practices and are working with fiber experts like Ian Watt (www.alpacaconsultingusa.com) to insure I can measure our results as I hone my own specific breeding and fiber objectives. We have been working with Sertified Sorters and NAAFP. At Black Wolf Ranch, we dedicate our efforts to preserving the value and integrity of alpacas. However to sustain this life we are committed to the fiber industry and the alpaca breed. We breed for quality fiber, confirmation and character and work hard at promoting the alpaca lifestyle. Black Wolf Ranch is working towards the breeding principles developed and promoted by Dr. Jim Watts in Australia. His philosophy is known as SRS® and promotes soft bundling locks of fine and closely aligned long fiber. Dr. Watt’s breeding program is based on the selection of animals through objective measurement and visual markers of fiber characteristics. I will discuss openly and honestly what is involved in starting an alpaca ranch and fiber business with any and all visitors. We will discuss the financial aspects, as well as the emotional aspects, because the alpaca’s well-being is the primary concern in our industry.